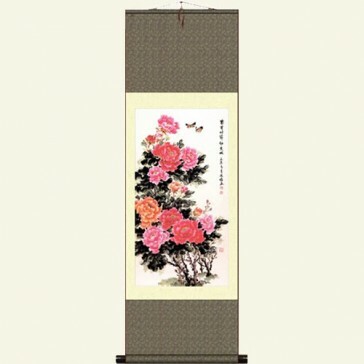 Add a touch of the outdoors, indoors with this hanging silk Chinese scroll. 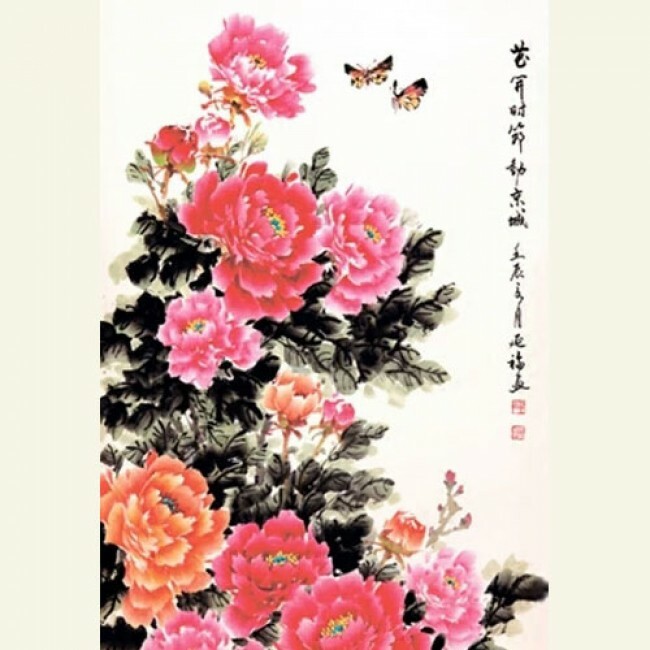 In this serene scene there are blooming peonies. 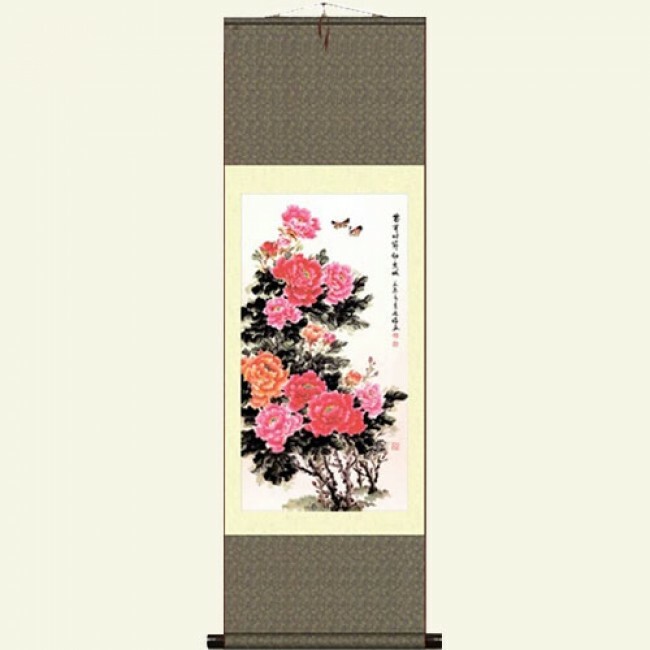 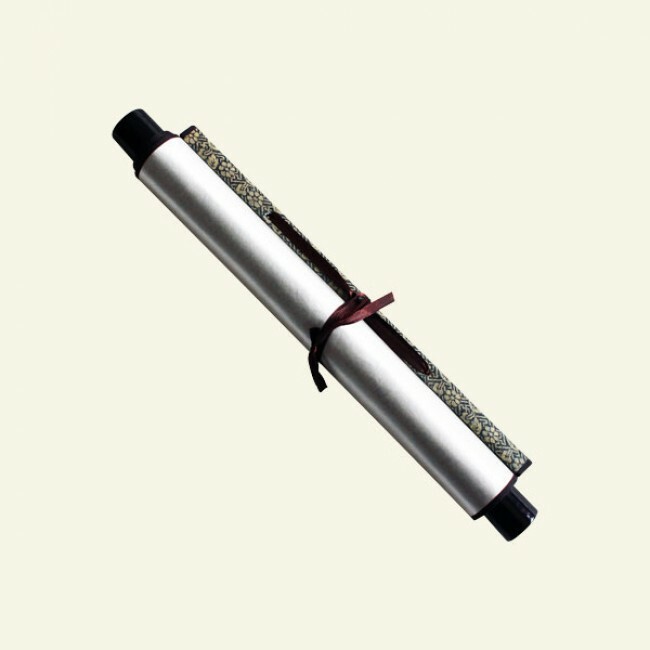 Our masterpiece reproduction scrolls will add a rich and luxurious touch to your home.